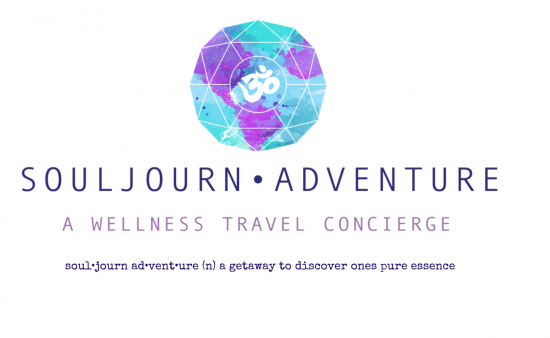 I offer unique and custom Wellness Travel Concierge + Lifestyle Concierge services to Travellers and Teachers connecting them to a Wellness Destination. How? Check out some of my testimonial Love Letters from my past clients. I help support yoga teachers and facilitators by sharing and finding destinations to host a wellness retreat + experience through my unique and intuitive consultation. I also offer business and marketing consultations providing advice on how to grow into this wellness market or promote your destination or retreat offerings. I can also support you as a Retreat Concierge and help assist with any logistical needs for your retreat participants virtually as well as on retreat. See how I can get you into the FLOW of retreats here! I help to promote a strong network directory of preferred and heart-felt wellness destinations and retreats around the globe by sharing and promoting with travellers and yoga teachers who are looking for a destination or retreat. I can also help manage your business through social media and providing marketing consultations and strategies on how to grow your business into this market. See how I can help you GROW here! Book your mini complimentary Consultation here. *Concierge Services and Guide start at $150 USD. Consultations and Package pricing will vary based upon initial consultation. Retreat Concierge pricing will also vary. Hosted Accommodations and Travel or Service Exchange will be considered.